North Asia continues to be a strong driver of international traffic for Mactan-Cebu International Airport. Routesonline looks at the growth of services between the Philippines airport and cities in China. Capacity between Mactan-Cebu International Airport (MCIA) and China more than doubled in 2018 following a string of new route additions and service increases. 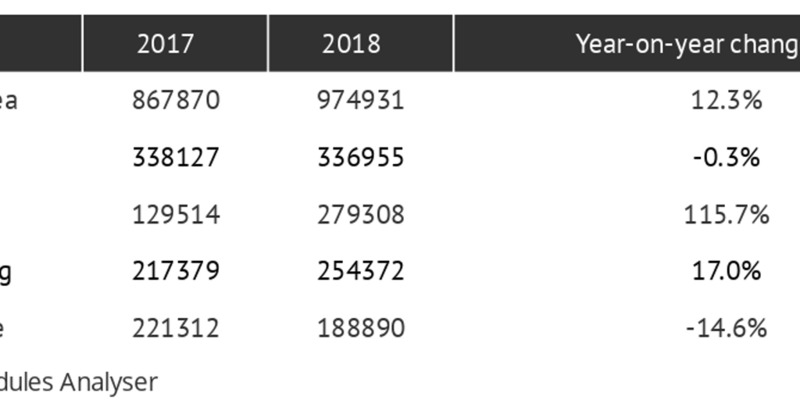 According to figures from OAG Schedules Analyser, the total number of two-way seats grew by 116 percent year-on-year to 279,308 in 2018. During the year, China Eastern launched its three-weekly Cebu-Chengdu and Cebu-Nanjing flights, and upgraded its Cebu-Shanghai service from an A320 to the wide-body A330 aircraft for a two-month period. Cebu Pacific started its twice-weekly chartered flights to Beijing, while Philippine Airlines opened a Nanjing service and subsidiary PAL Express mounted charter flights to Hangzhou. Philippines AirAsia also launched operations to Shanghai in July. Erwin Balane, head of route development for The Philippine Department of Tourism, says several factors can be attributed to the sharp increase in demand for Cebu-China services. “Firstly, the relationship between China and the Philippines is getting stronger and stronger,” he explains. “The visit of both heads of state of China and the Philippines to each country in 2018 contributed to the increase of market confidence to travel to the Philippines. “Both leaders have assured to increase the opportunities that could be derived from the exchange of people through travel. “Secondly, perhaps the Philippines is the closest tropical destination from China, where Cebu, Palawan, Bohol, and other destinations are only within two or three hours away using the narrow body aircraft, which is not difficult for an airline to fill up. Figures provided by OAG Schedules Analyser show that China is now the third largest international destination from Cebu following an increase of almost 150,000 available two-way seats in 2018, compared with the previous 12 months. 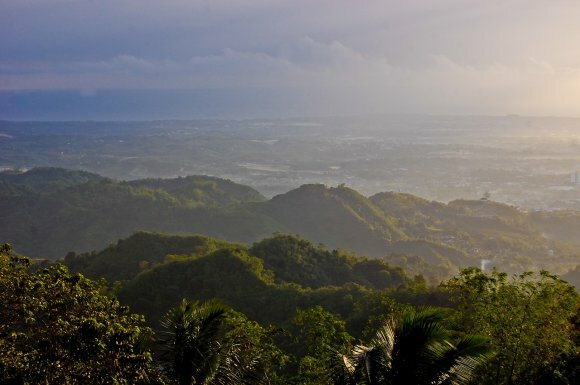 Cebu, the host of Routes Asia 2019, was connected to 13 points in mainland China during the year, with Shenzhen, Guangzhou and Changsha new destinations added. 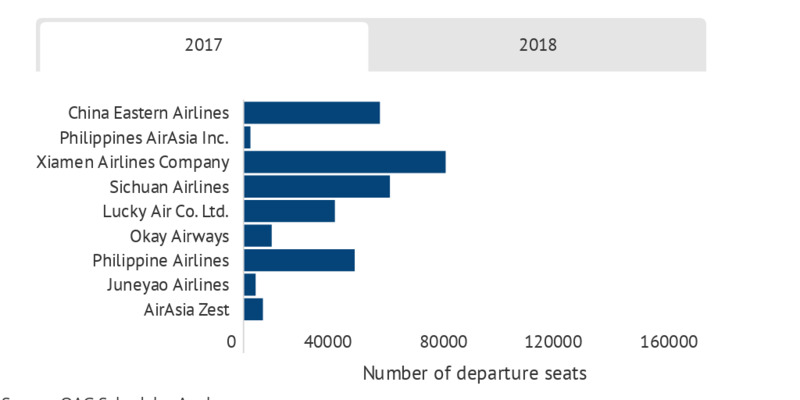 However, South Korea remains MCIA’s largest international market, with total capacity growing 12.3 percent in 2018 to 974,931 available seats. Japan remains second despite a 0.3 percent drop. China Eastern had a 27.5 percent capacity share of Cebu-China two-way seats in 2018 with 153,929 on offer, compared with 46,994 in 2017. Philippines AirAsia also became the second largest player, helped by the launch of new routes to Shanghai and Shenzhen.